On Thursday, 5th of June at 3:35am, The 2014 Nord Stream Race came to an end when the Russian yacht “Bronenosec” was the first Swan 60 yacht to cross the finish line in Warnemünde after 600 nautical miles of sailing. Team Germany reached the harbour at 2:13pm as the sixth Swan 60. When the Elliott 45 “Blagodarnost 2” arrived at 9:04pm the Nord Stream Race fleet was complete at the harbour of Warnemünde. 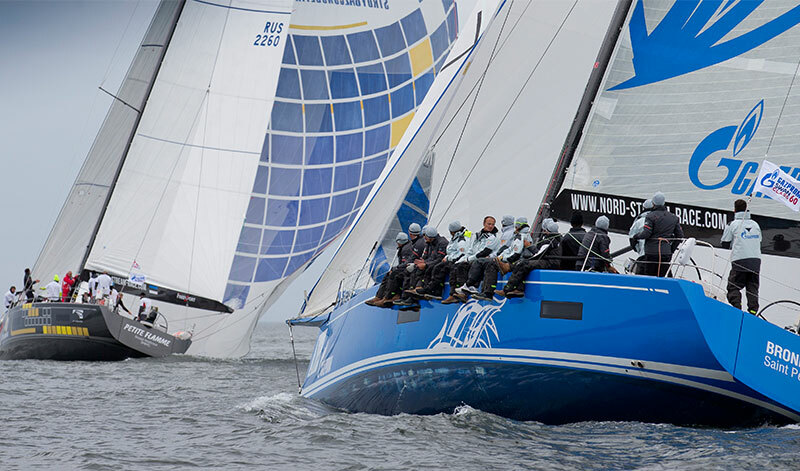 The Nord Stream Race 2014 got under way on the 30th of May with many top class sailors from all over the world on board the competing yachts. In addition the regatta is developing more and more into a stepping-stone for talented young up-and-coming sailors who want to get into the offshore-scene. Six Swan 60’s left Saint Petersburg for the Nord Stream Race at the end of May. Their way led them via a short sprinting distance to the Finnish capital of Helsinki where an in-port race-series took place. 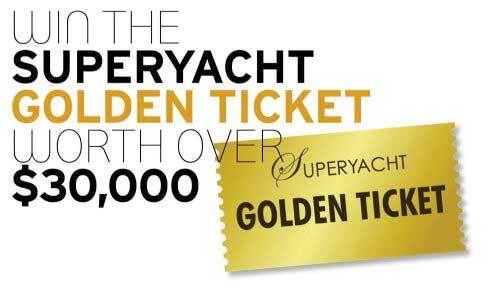 On 2nd of June the yachts left for the second leg, which took them over 650 nautical miles from Helsinki to Rostock-Warnemünde in Germany. Without doubt the Russian “Bronenosec“ was always one of the main challengers to win the third edition of Nord Stream Race. The team, built by Russian owner and skipper Vladimir Liubomirov won the premiere in 2012, and only missed winning last year’s edition by a few seconds by coming in second after team Great Britain with skipper Adrian Stead. So Team Russia was aiming to win back their title, and for “Bronenosec“, Vladimir Liubomirov was relying on a successful formula by engaging a group of professional Russian and Italian sailors. One of those was tactician Tommaso Chieffi who is 17-times world champion and 5-times European champion as well as participant of the America’s Cup and Volvo Ocean Race. Tommaso Chieffi and Vladimir Liubomirov have sailed together in the RC44-Series so already are a well tuned team. 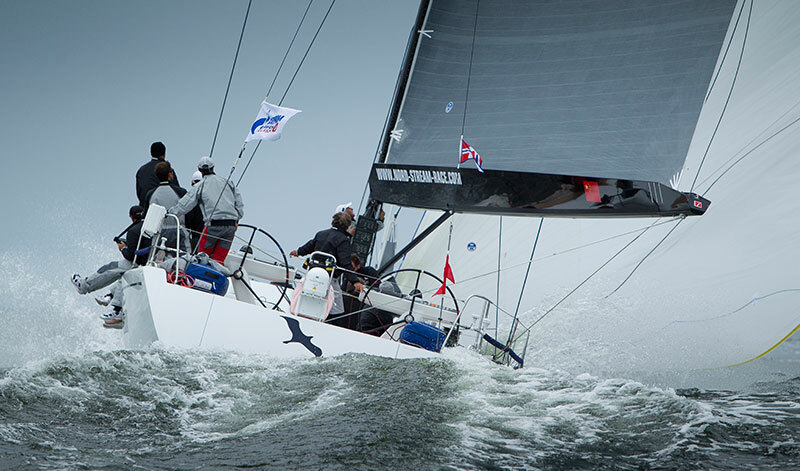 Final result – Swan 60 – Leg 1 Inshore Races and Leg 2 combined.